Condos East & West has 2 & 3 bedroom vacation rentals that sleep 6-10. 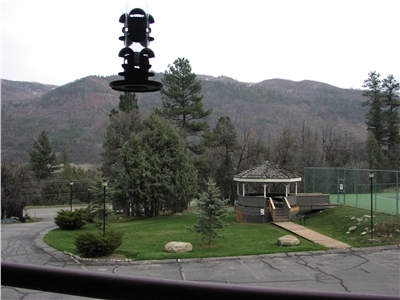 The properties back up to the San Juan National Forest with great mountain views, views of the narrow gauge train and lots of wildlife. 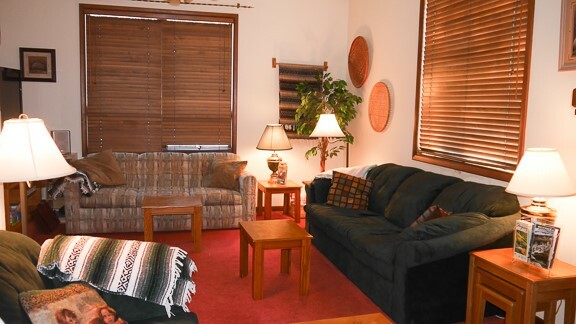 Located just 10 miles from Durango and 13 miles from Purgatory Ski Area just off 550 N. All town homes are custom decorated and extremely well equipped like home for your convenience. 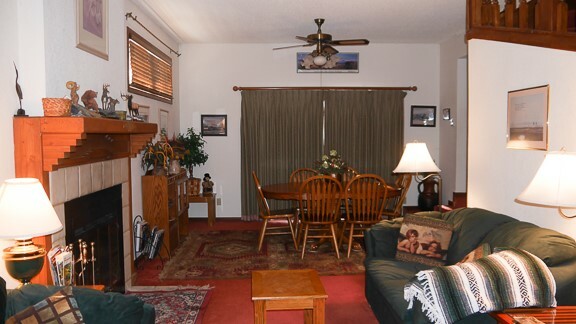 Pine Acres will be your home away from home! The Pines #1 and #2 units are 2,100 sq. ft. of living space with their own yards and garage. 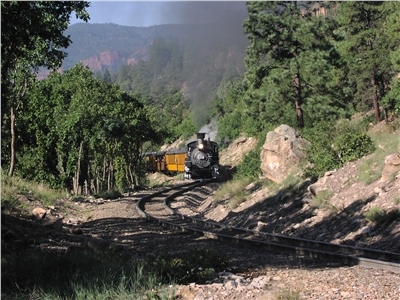 The units back up to the San Juan National Forest with lots of windows to view the San Juan's and Missionary Ridge mountains and local wildlife as well as views of the Durango/ Silvester Narrow Gauge train. Each unit has 3 bedrooms, 2 1/2 baths (master has 6x6 Jacuzzi bath) with four queen beds, one twin and one sofa bed. Fully-furnished kitchens to accommodate 10 people with two eating areas, full laundry room with w/d and soaking sink. Perfect for family reunions or gatherings of friends year round. 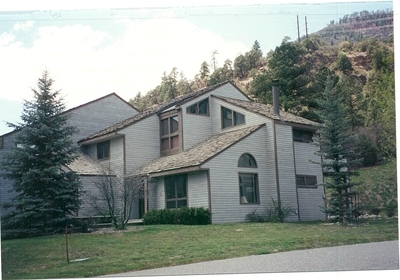 The Pines units are 2,100 sq. ft. of living space with their own yards and garage. 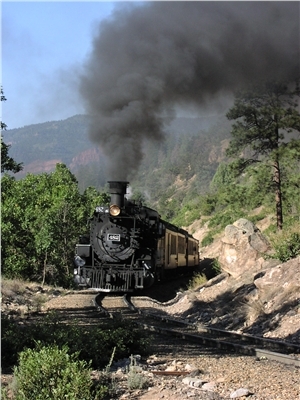 The units back up to the San Juan National Forest with lots of windows to view the San Juan's and Missionary Ridge mountains and local wildlife as well as views of the Durango/ Silverton Narrow Gauge train. 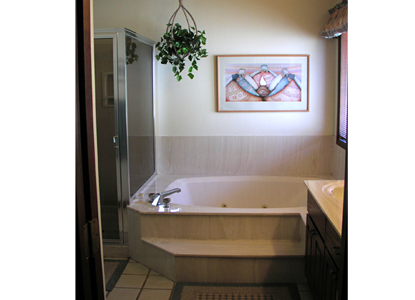 There are three bedroom, 2 1/2 baths (master has 6x6 jacuzzi bath) with four queen beds, one twin and one sofabed. 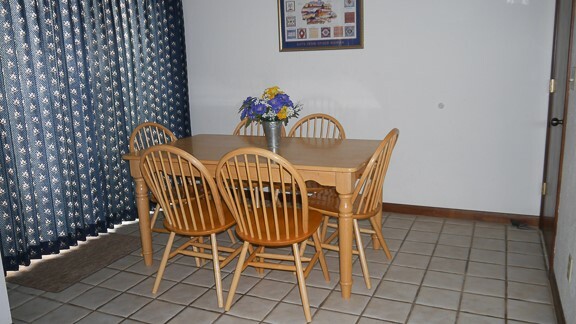 Fully furnished kitchen to accommodate 10 with two eating areas, full laundry room with w/d and soaking sink. Perfect for family reunions or gathers of friends year round. 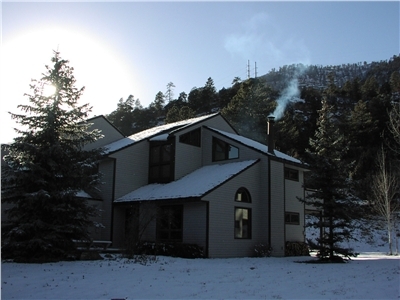 Units are located 10 miles North of Durango on 550 N. Airport is approximately 20 miles from the Durango airport. General	| Driving Directions: Units are located 10 miles North of Durango on 550 N. Units are approximately 20 miles from the Durango airport. Start out going NORTH on CAMINO DEL RIO/US-550 for 13.4 miles. Turn RIGHT onto ANIMAS SPRINGS RD. Where you will then turn LEFT to stay on ANIMAS SPRINGS RD (Portions unpaved) for 0.3 miles. 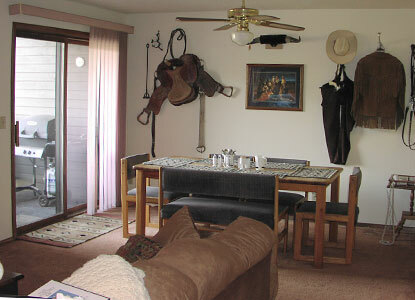 Cancellation	| Cancellation 30 Days out will result in $200.00 (3 bd.) $100.00 (2 bd.) security deposit forfeiture. Cancellation with-in 30 days will be refunded for any rebooked dates less deposit. If not re-booked,1/2 of rental amount will be forfeited. Deposit	| $200.00 (3 bd.) $100.00 (2 bd.) security deposit to hold rental and act as damage deposit. Security deposit is made by check and is refunded upon return of keys provided the unit is left in good condition. Other	| Cancellation- The owner collects an additional $200 refundable deposit (3 bed) and a $100 refundable deposit (2 bed) Cancellation 30 Days out will result in forfieture of security deposit. Cancellation with-in 30 days will refunded for any rebooked dates less security deposit. If not re-booked,1/2 of rental amount and security deposit will be forfeited.